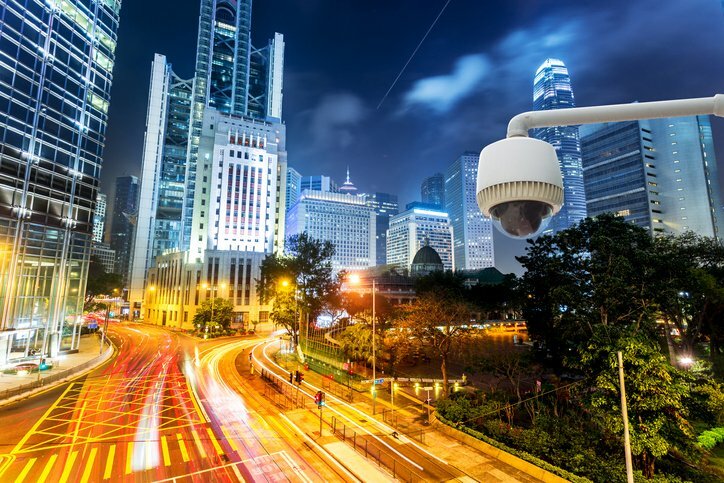 Video surveillance technology developed at the Hebrew University of Jerusalem has become a must-have for cities around the globe. Modi’in-based BriefCam, founded by computer science expert Professor Shmuel Peleg, has created a video-search program that is being used to fight crime, analyze traffic patterns, review congestion, and boost economic activity. The software allows users to review hours of video content in minutes, pinpointing people and objects of interest. The company, which was recently acquired by Canon Inc., has a fast-growing customer base. The list includes the police departments of Hartford, CT, and New Orleans, LA, as well as Massachusetts General Hospital, the Austin-Bergstrom International Airport in Texas and the Javits Center in New York. Johnmichael O’Hare, a lieutenant in the Hartford police department and head of its real-time crime and data intelligence center, says he could not do his job without BriefCam. Last month O’Hare spoke about the impact of BriefCam in Hartford at an American Friends of the Hebrew University NEXUS:ISRAEL talk. The video platform has helped him solve homicide and child abduction cases, identify drug hot spots, make streets safer and generate business growth. “BriefCam has given us unbelievable data analytics,” O’Hare said. Hartford first deployed BriefCam for criminal cases. It then decided to use the time-saving technology for business intelligence, with the city on the verge of bankruptcy. “I realized that if you have information about pedestrian habits, you can spur consumer activity,” O’Hare said. BriefCam was used in the Boston Marathon bombing investigation and is often used in counterterrorism efforts. As it matures, the company plans to focus on expanding its capabilities and improving accuracy.